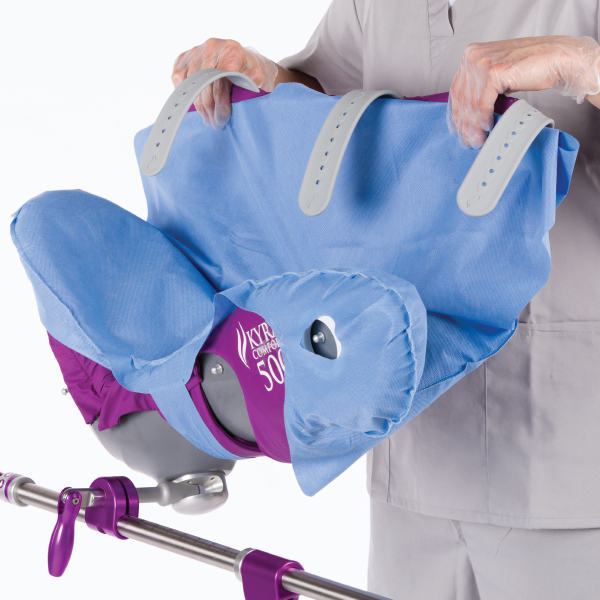 The first stirrup focused on infection control. The new standard in lithotomy positioning. 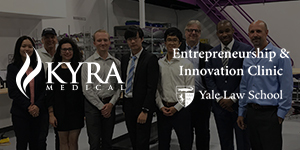 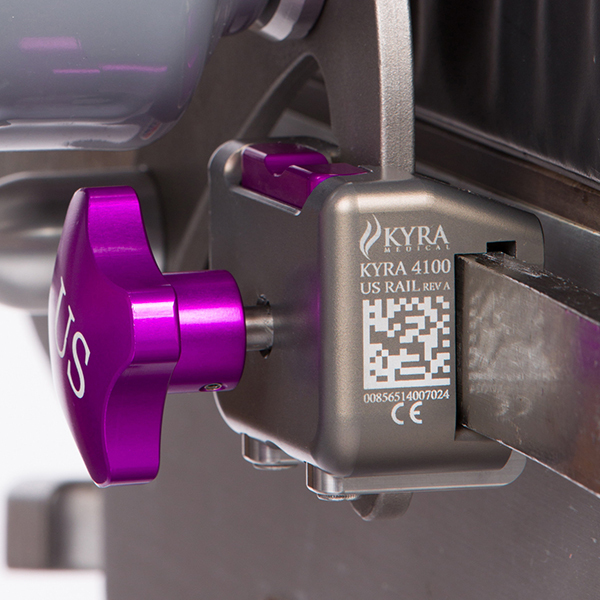 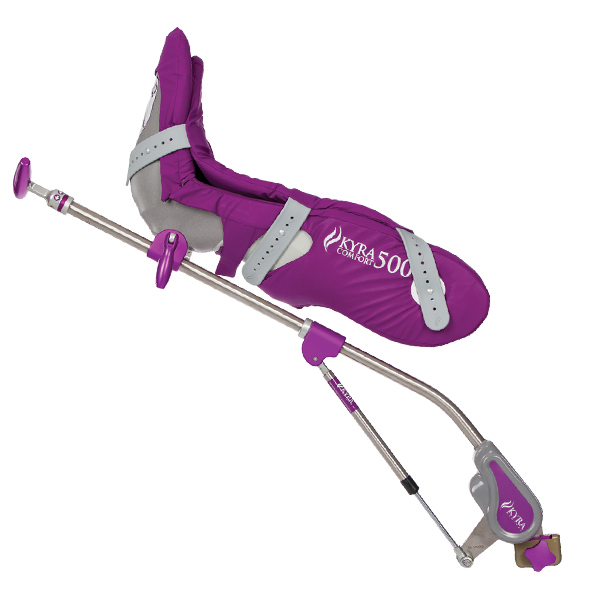 Only Kyra stirrups allow range of motion from +85 degrees high lithotomy to -55 degrees low lithotomy.